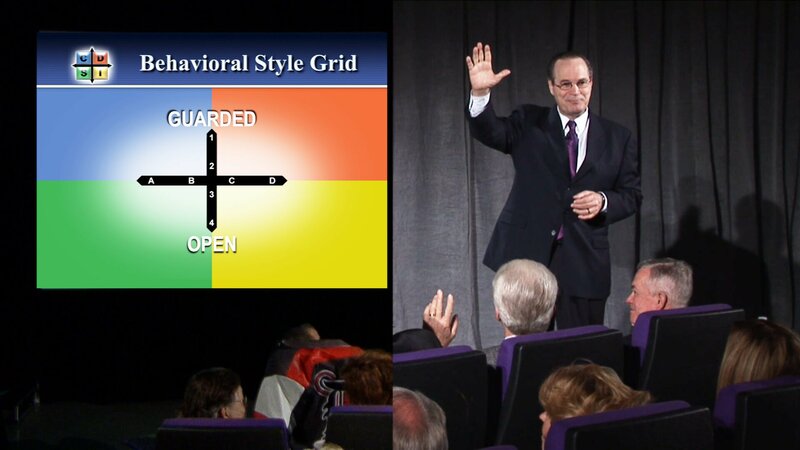 Dr. Tony Alessandra is internationally known for his behavioral styles training. He is a widely published author, with fourteen books translated into seventeen foreign languages. He earned his MBA from the University of Connecticut - and his PhD in marketing from Georgia State University. 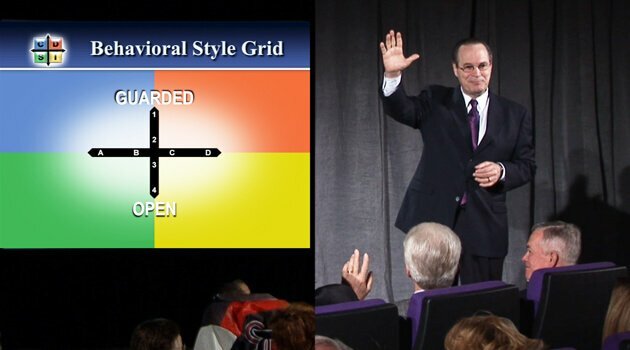 As a speaker, Dr. Tony Alessandra has presented his behavioral styles training to literally hundreds of companies in diverse industries and always receives rave reviews. Recognized by Meetings & Conventions Magazine as "one of America's most electrifying speakers", he has been inducted into the Speakers Hall of Fame, and continues to share his powerful insights around the world.